Welcome to February and 80 degree weather here in Charlotte. Did everyone survive the polar vortex? Since stores have been taken over by Valentine candy hearts and those Hallmark commercials are in full “care enough to send the very best” mode, I thought we’d take the month to talk about a city that I think is very romantic- New York. When I think romance and the Big Apple I think An Affair to Remember or You’ve Got Mail or When Harry Met Sally. There is something about Manhattan that has a romantic, low key vibe. 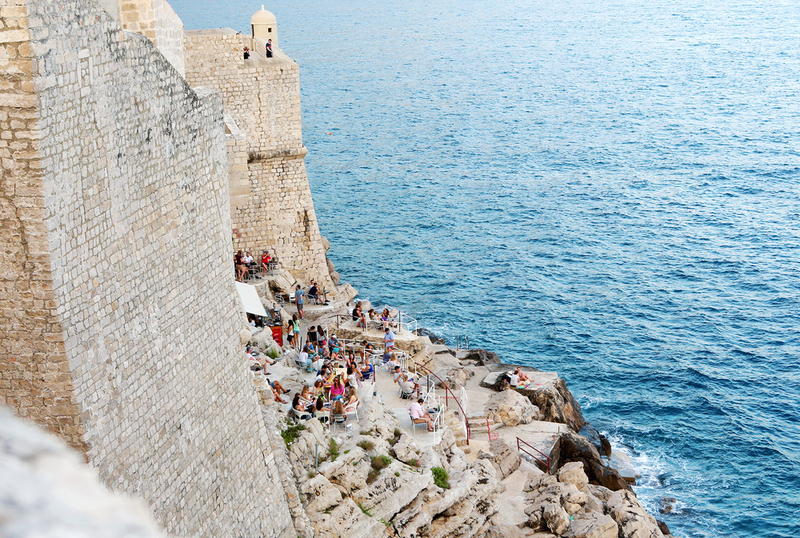 Cozy restaurants, lush beautiful hotels, parks to wander in and hold hands, and the best of art, theater, and music to inspire you. Last time I was in Manhattan, I had the chance to visit four very special hotels that would all be perfect options for your Valentine getaway. Each hotel is in a different part of town and has a different feel depending on what you and your significant other are looking for. 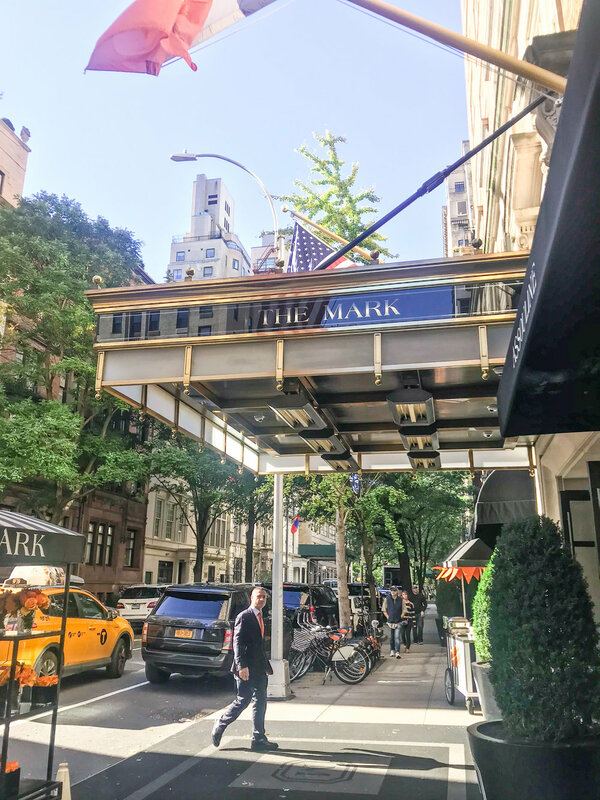 Perfect for that classic Upper East side glamour, The Mark hotel on 77th and Madison is a great hotel if you are looking for the quintessential Manhattan experience. Each room is decorated to mimic a typical upper east side apartment (some of the rooms even feature fully stocked kitchens). 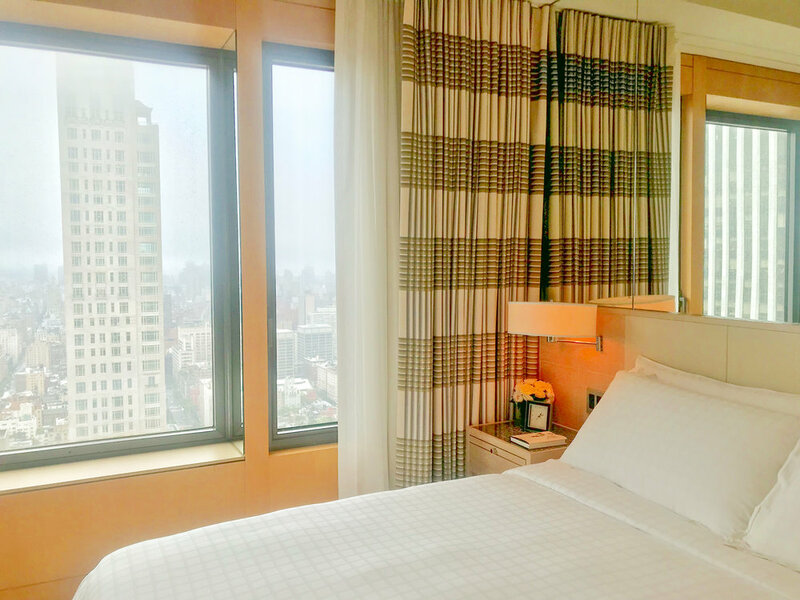 The hotel features a Jean Georges restaurant, Frederic Fekkai salon, access to a personal shopper at Bergdorf Goodman and is just a short walk from the Met. 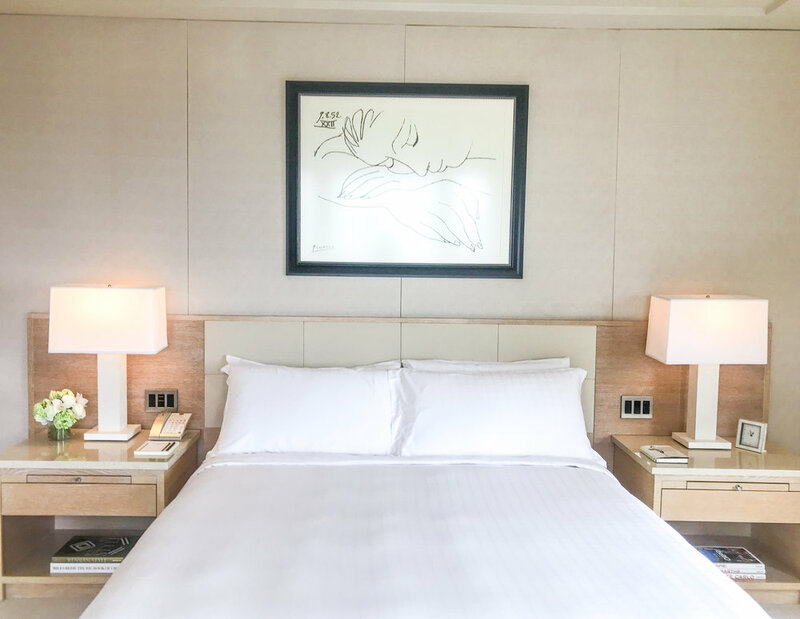 The Four Seasons hotel in Midtown is the ideal hotel if your weekend plans consist of Broadway shows, classic New York landmarks and shopping on 5th avenue. 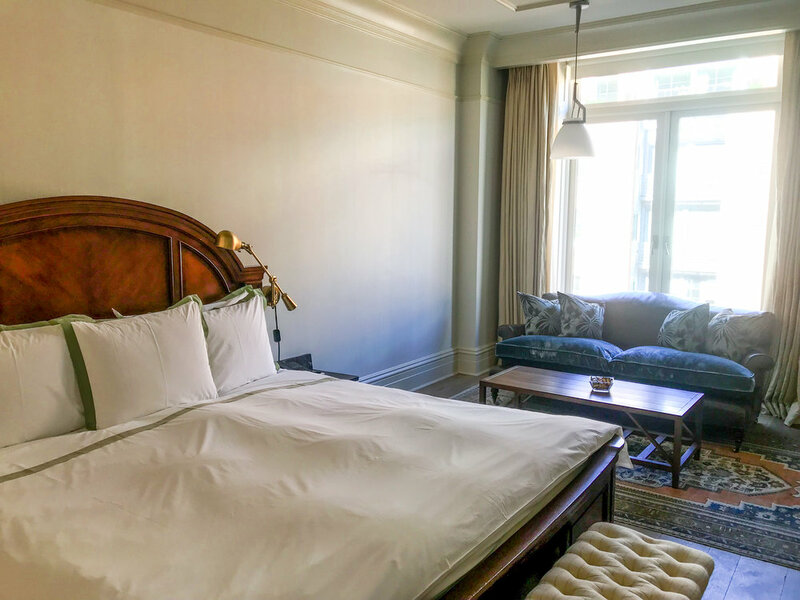 Located on 57th street, the clean, modern design of each room makes you feel comfortable and relaxed as soon as you walk in. The hotel features a restaurant, bar, spa and fitness center. Guests can also make use of complimentary Rolls-Royce courtesy car for drop off within a 12 block radius of the hotel. It is everything you expect from a trusted brand like the Four Seasons in a convenient midtown location. If its your first time to New York this is where you want to stay. Head into lower Manhattan, with a stay at the Crosby Street hotel. 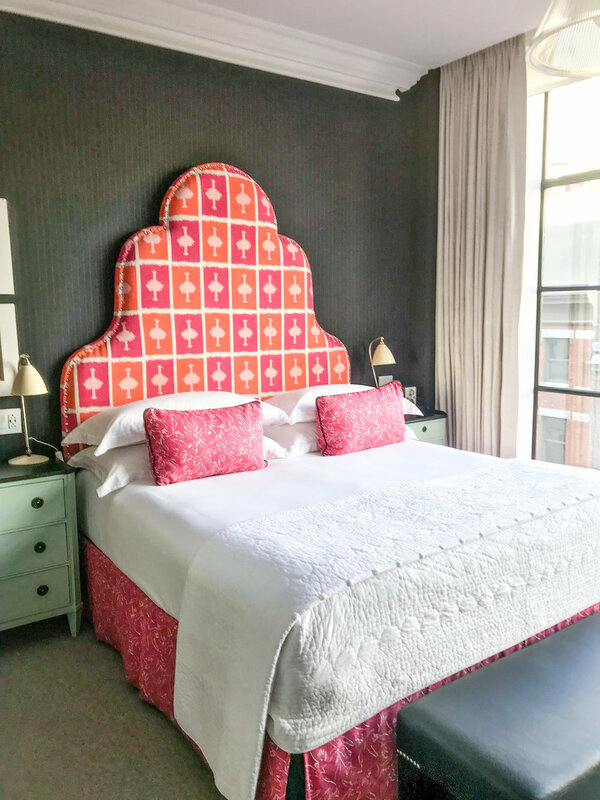 If your dream weekend is spent shopping, walking cobblestone streets with beautiful brownstones, eating at the trendiest restaurants and venturing into Chinatown for some dim sum and knock off designer hand bags, the Crosby Street hotel is your spot. 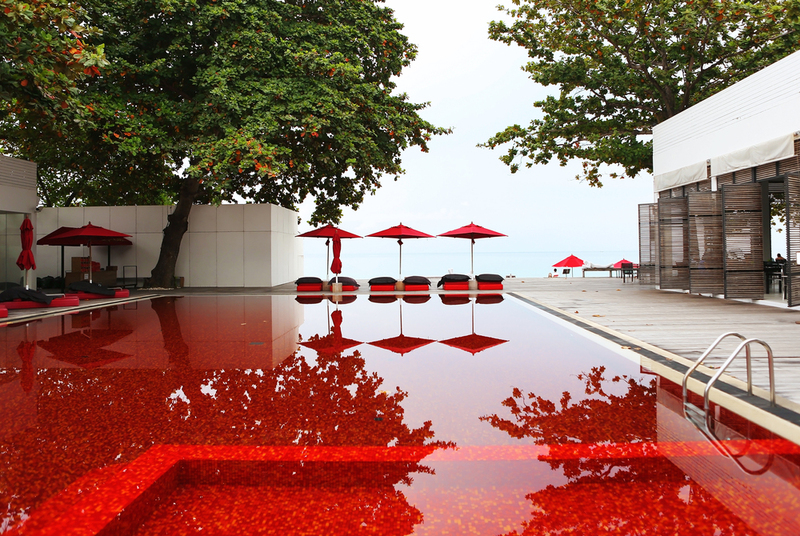 The hotel has 86 rooms each decorated in a fresh, contemporary style. The hotel is located on Crosby street, a quiet, cobblestone side street just off the main shopping district in Soho. 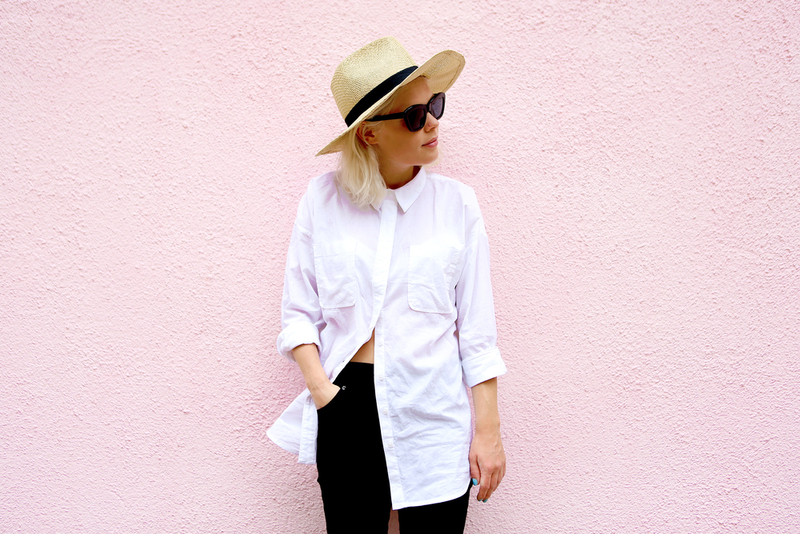 The Greenwich hotel is a luxury, boutique hotel located in the celeb hot spot of Tribeca. 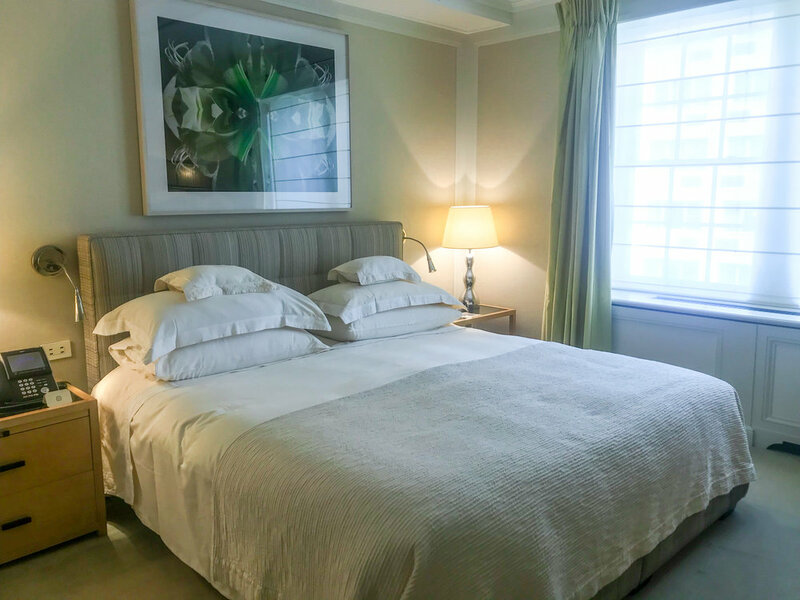 This hotel is excellent for travelers wanting a laid back, local vibe with hip restaurants and shops, easy walking distance to landmarks like the World Trade Center Memorial and the Statue of Liberty, and maybe a chance to see a celebrity or two. Co- owned by Robert De Niro, the hotel features 88 cozy, unique rooms, each designed completely differently. The hotel also has a spa, pool and gym and guests have access to for a day of pampering or to warm up from the February cold.